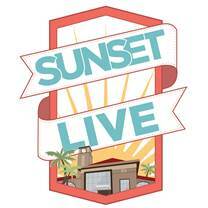 The last Sunset Live concert of the season will be held Saturday at the McAllen Convention Center Oval Park. The free, family-friendly event is from 5 to 9 p.m. at 700 Convention Center Boulevard in McAllen. The concert will feature a Latin-infused presentation of acoustic guitar, blues and jazz, with a little bit of Cuban rhythm thrown in to get the crowd dancing. >> 8 p.m.: Oscar Ornelas, a blues and jazz musician from Austin. The dates for the 2019 spring season are: March 9, April 13 and May 11.